It’s been an exciting week here at Buildbox as we’re all preparing for the huge special event this Wednesday. This is going to be our largest product to date and I can’t wait to show it off. It’s absolutely massive. 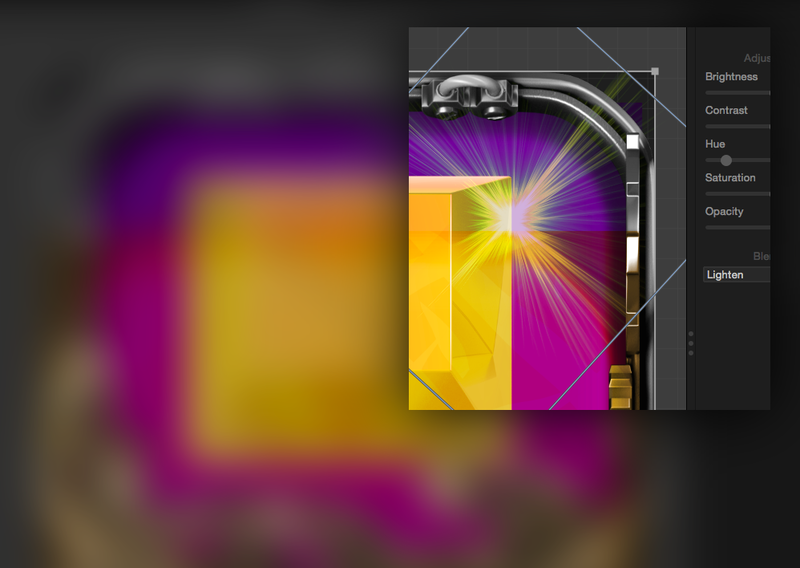 Today we’re going to leak a screenshot from just part of this product, and also announce the release of our All-Stars. Just this year Buildbox has had an astounding 9 games featured by Apple. This is not only more than any other game builder… it’s more than all of them combined! Pretty amazing and we’re excited to celebrate these customer successes with a new All-Star section. On a weekly basis, we’ll be updating this section to show you what Buildbox games are Featured by Apple and/or breaking the Top 100 so make sure to check back often. Just last week we had the release of two All-Star games (.PXL which was featured by Apple and Circulate which broke the Top 8 of all games) and this week we’ve had yet another break the Top 100 Games (Swaggy Ninja) while Cosmos was featured in 94 countries including the United Kingdom. With Buildbox, we solved the need of hiring a programmer. Now you can create games without ever learning how to code, but unfortunately you still have to hire many other people to solve other needs. Next week, we will solve all of these problems as well. Buildbox is a nice platform but very heavily priced ,i hope they will move to cloud platform and lower theirs prices too . So that we can easily design our own animated sprites!!!!! v1.3 to be released on Wed also. Whatever it is I’m still paying off Build Box hahaha. its the treys adobe suit, photo editing, keyframe animation sound editing, and my wild guess would be that it would expand buildbox so it can create rpgs and who nows even basic 3d? This product is coming from Trey Smith, so I doubt it will be part of Buildbox but another $3k product. That screenshot looks like it’s an App Icon builder. Pretty cool! awesome work guys .. Just add animation key frame and you will smash all the softwares .. It looks good, but you can’t create talent with a program somewhere you have to put in the hard work, even you guys know that !!! Prob graphic/sfx/music creator and more that will integrate seemlessly with BB is my guess. Looks like you are adding lots of image editing features (like those in Photoshop etc) into BuildBox – truly amazing! Can’t wait to see it out! Its an update to bulidbox or a whole new product ?